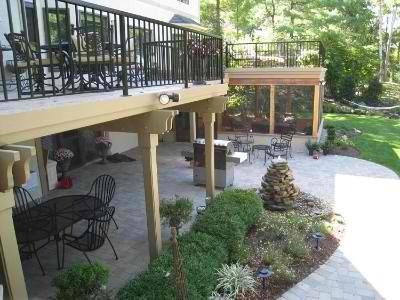 Archadeck of Columbus debuts the Archadeck Dream Backyard Makeover contest to many excited entrants! Enter to win the backyard of your dreams and you may find that paradise is as close as your own backyard! 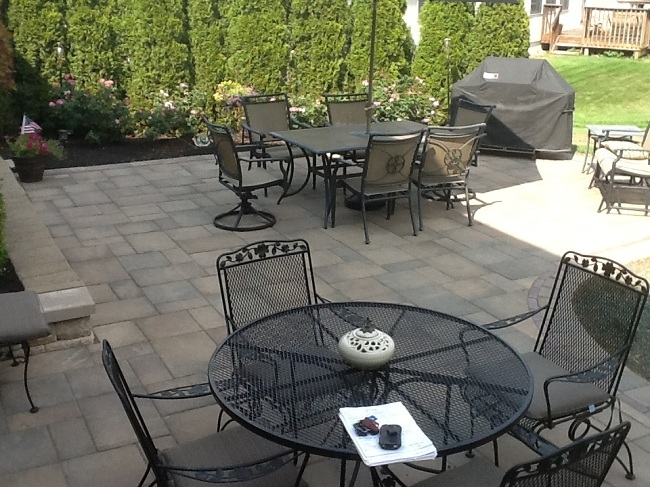 We are proud to announce the opening of the Archadeck 2013 Dream Backyard Makeover contest and the excitement is in the air at Archadeck of Columbus! Three lucky homeowners will be chosen in May to receive one of three amazing outdoor living enhancements to help make their outdoor dreams a reality. If you have ever wished you could have an outdoor oasis that looks as if it stepped out of the pages of one of those home magazines, then you want to enter this contest. This is the first national contest in Archadeck’ history. As North America’s premier outdoor structure specialist, Archadeck is known for creating outdoor structures that seamlessly work into the existing design of your property, your home and your lifestyle. 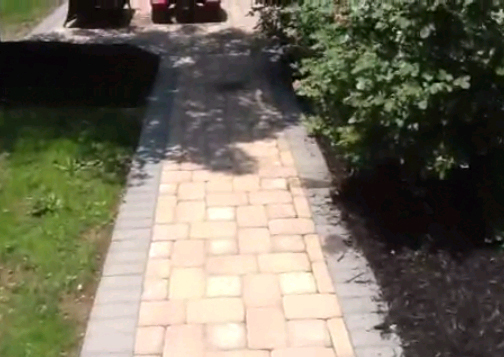 For this contest, we have joined forces with TimberTech and Belgard to deliver one lucky homeowner their dream backyard makeover worth up to $70,000. 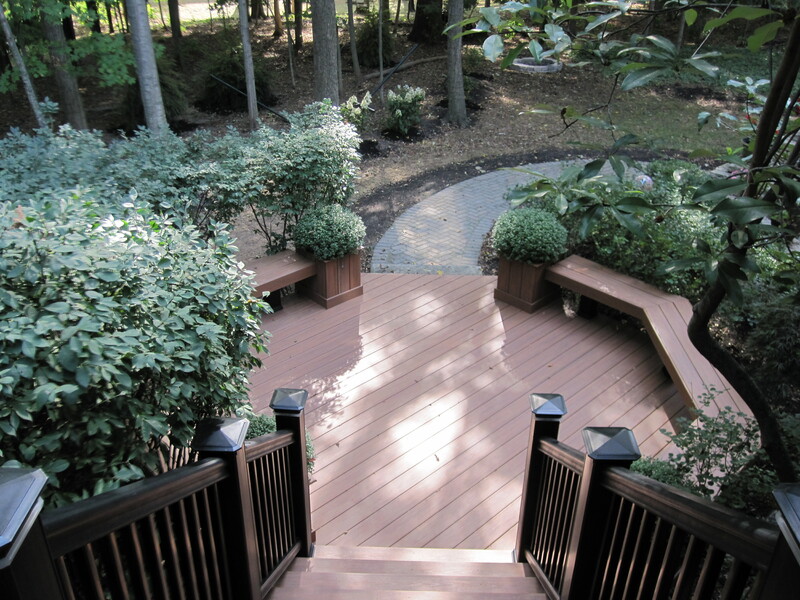 TimberTech is known as a leading manufacturer of high-quality, durable, and innovative low-maintenance decking and railing products. Belgard is known for their superb line of interlocking pavers, paving stone and garden wall products. As two of Archadeck’s premium suppliers, TimberTech and Belgard have aided Archadeck franchises nationwide to deliver thousands of homeowners the outdoor space they have always dreamed about. The contest consists of three prize levels. The 3rd place prize is an outdoor lighting package with a value of $3,000. The 2nd place prize is a deck renovation with a value of up to $7,000 and the grand prize is a custom outdoor space that incorporates TimberTech synthetic with Belgard hardscapes, the top prize has a value of up to $70,000! 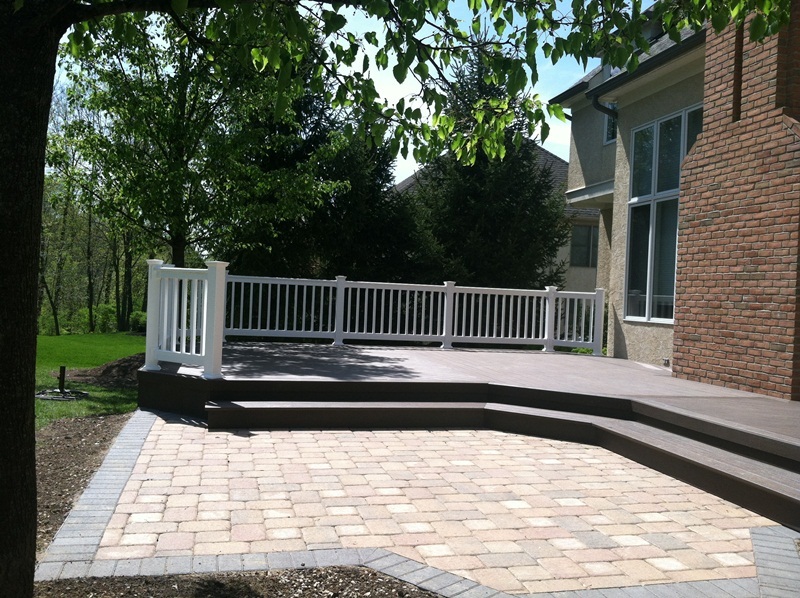 Each of these will provide a stunning enhancement to your backyard and guarantee years of outdoor living enjoyment with the Archadeck difference at the forefront. 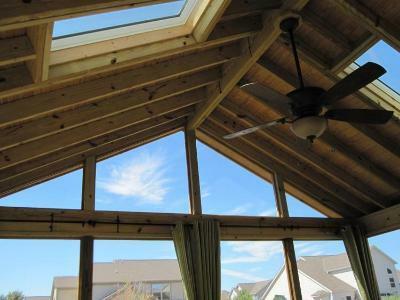 Homeowners can enter beginning February 1st, 2013 via our Archadeck of Columbus Facebook page and clicking “like”. 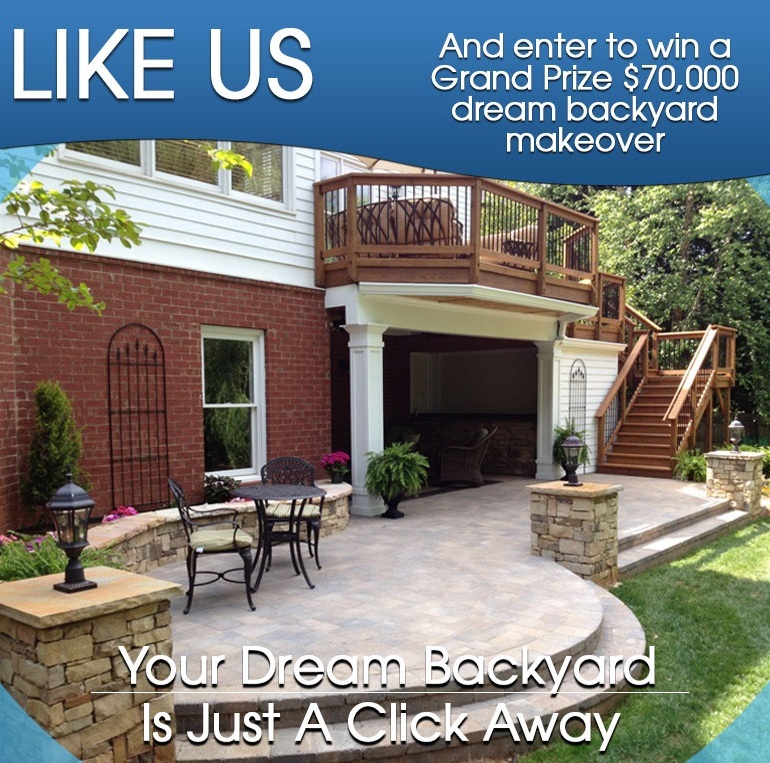 You may then click on the icon titled “Win a Backyard…” that is displayed on our Facebook page. Once inside the entry portion of the contest you will just need to provide a photo of your existing outdoor space and furnish a description in up to 200 words describing your ideal of your dream outdoor space. Submissions will be accepted through April 23rd, 2013. Two finalists will be chosen each month from the entries for February, March and April. Out of the 6 finalists chosen, voting will begin on 4/23/12 and run until 4/30/13 to vote for your favorite finalist to help Archadeck determine the winners. In May, the winners of all three prize levels will be announced. 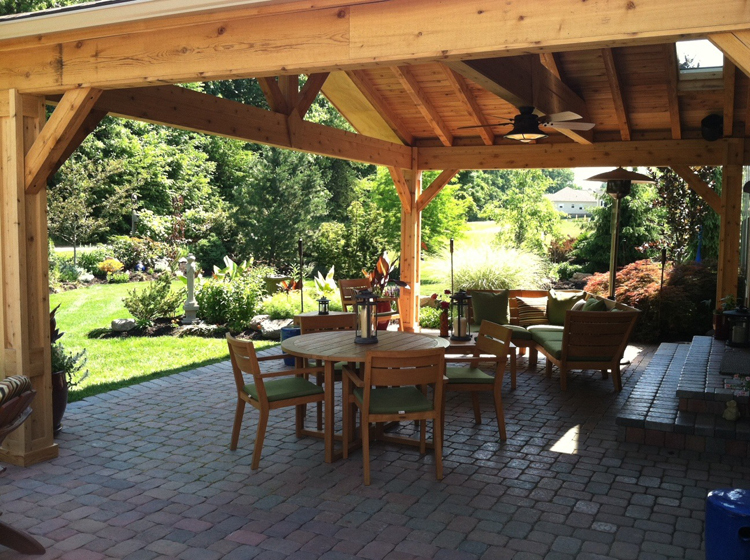 View examples of how we beautifully incorporate TimberTech and Belgard into award winning outdoor living designs by visiting our composite and PVC deck gallery, and our patio and hardscape gallery, located on our website. 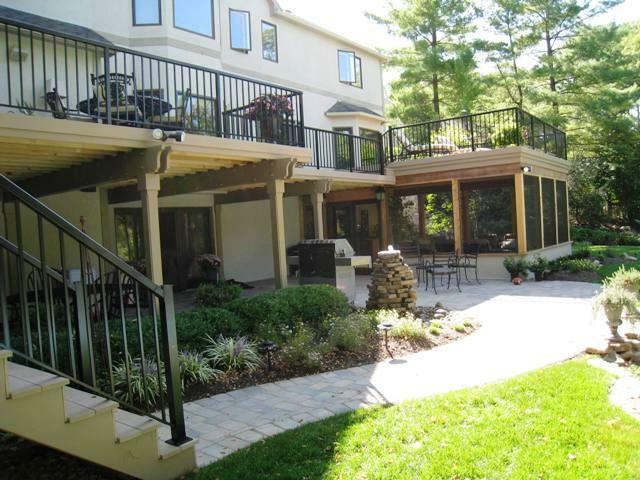 Archadeck of Columbus urges homeowners to retain the expertise of an expert when considering the addition of an outdoor fireplace or fire pit in, or on their outdoor structure. 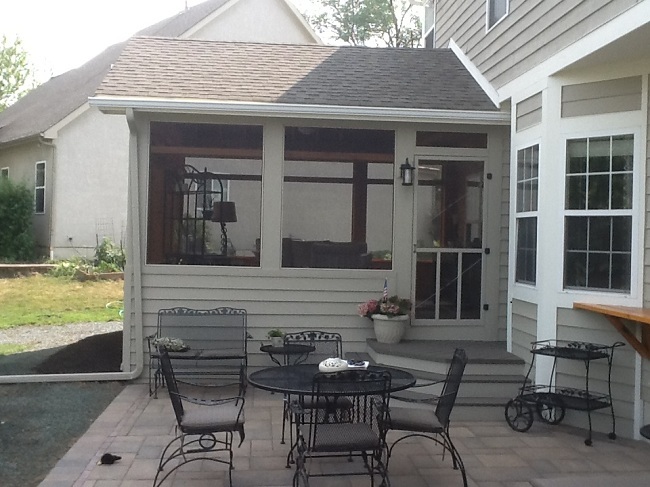 An outdoor fireplace adds to the ambiance and appeal of this large screened porch in Columbus,OH. I cannot begin conveying this information to you without thinking about the old saying “if you play with fire you are bound to get burned”. Fire features such as fire pits and outdoor fireplaces have become a staple in outdoor living enjoyment spaces. They have rapidly moved into the spotlight as one of the most wanted and requested structure additions we are asked about homeowners. With this in mind, fire elements and structures can cause more of a danger than a pleasure if they are not built by an experienced professional. 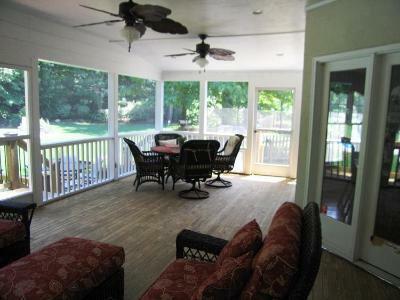 There’s nothing better than having the luxury of an outdoor fireplace on your screened porch. 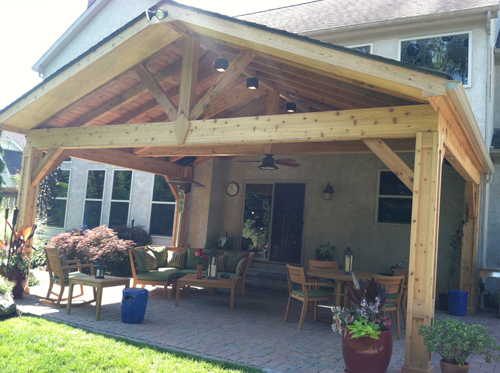 They provide beauty, warmth and ambiance and turn your screen porch into a comfy place for conversation under the protection of an outdoor roofed structure. In order to provide a safe environment to enjoy for years to come there are many things to consider. This fireplace contains a wood burning insert for the ultimate in comfort. It provides warmth to extend the time you can enjoy your space. 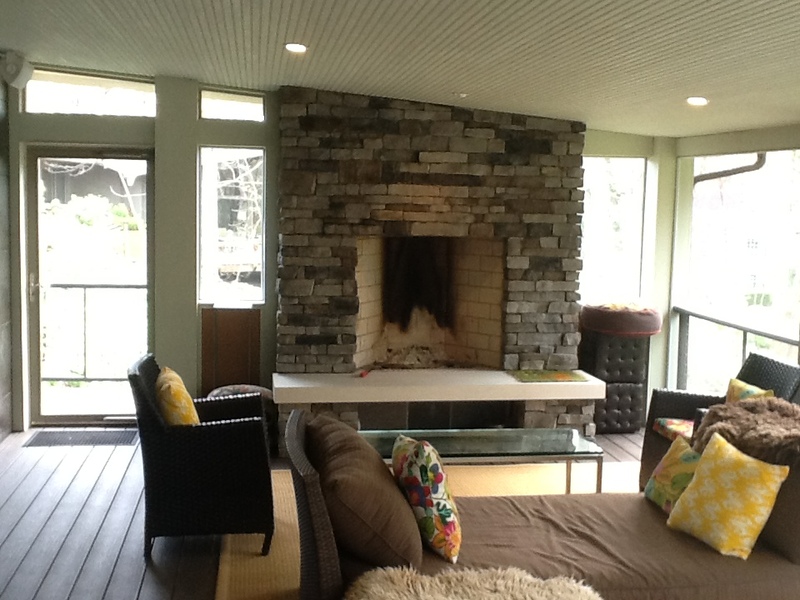 When planning to include an outdoor fireplace to your screened porch design there a couple of ways you can proceed. A standard fireplace built from scratch is stunning but can be quite pricey. 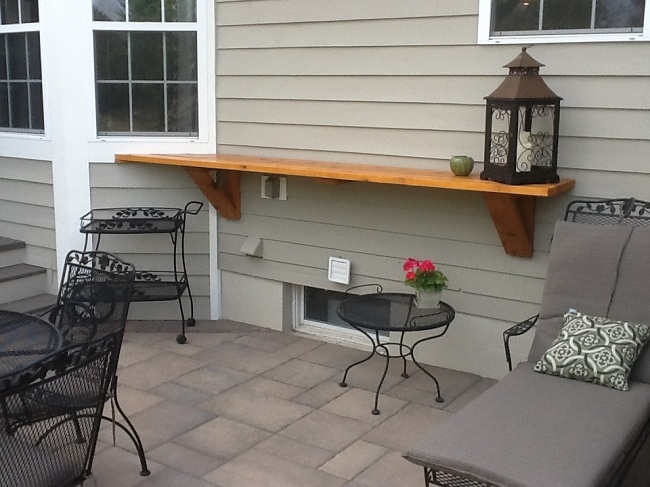 A typical custom outdoor fireplace starts at around $10,000. The basis behind the expense in building one comes in the need to add a full foundation. And, depending on how high off grade it is can really dip into your wallet. This can bust your budget when you have to get down to grade with your footers. Another factor in starting from scratch is the chimney stack. In order to comply with building codes and for the sake of safety, the chimney stack must exceed the height of the roof. 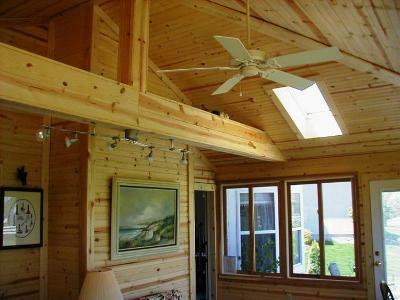 Expenses here incur with the individual characteristics of your roof line. Not only does the chimney stack have to be a specific distance from the roof itself, it must also be a specific distance from each side of your structure. An alternative to building solely from scratch is to build a fireplace with concrete block in the foundation which goes all the way up to the stack. From there, you can install a veneer that can be done in a myriad of different mediums. 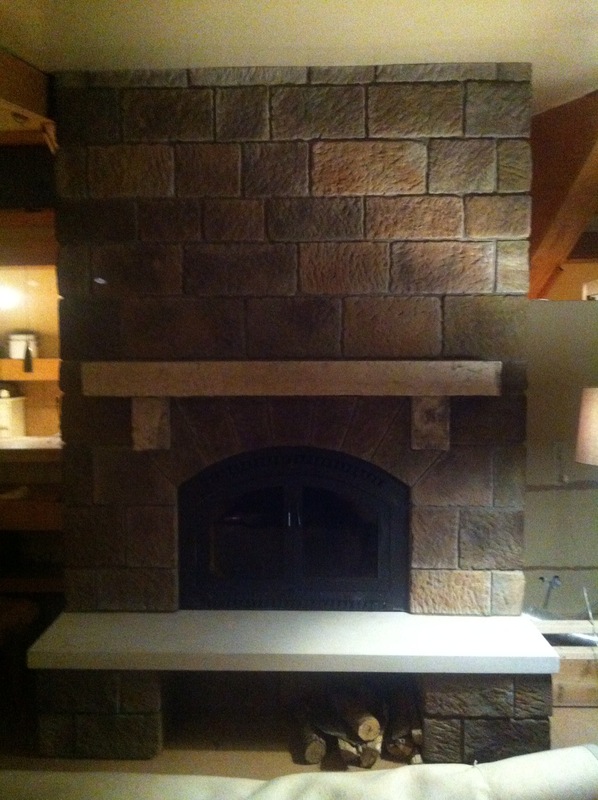 The most common medium we use on fireplace veneers is cultured (manufactured) stone. Natural stone is another option but is rather expensive. 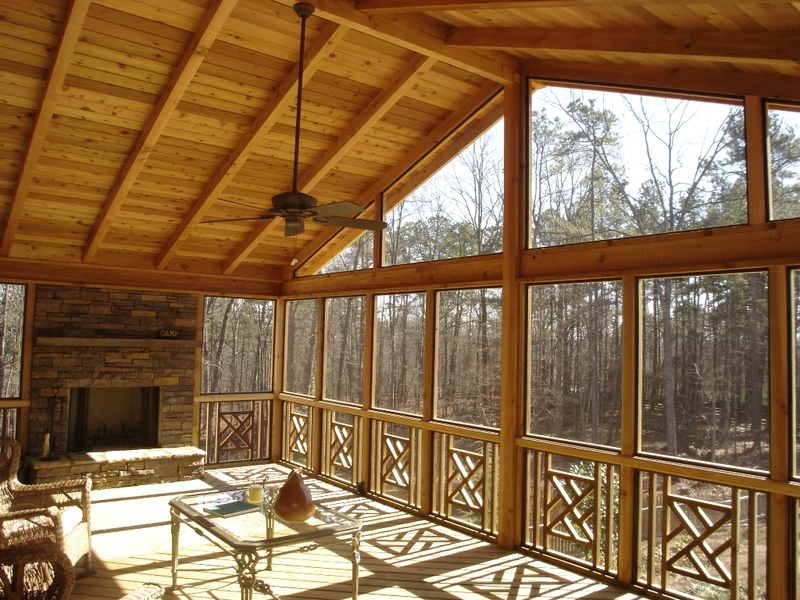 Another important consideration in building an outdoor fireplace on your screened porch is to decide how your fireplace will burn. Your fireplace can use real wood, or it can be a gas burning fireplace. In some cases homeowners opt to do both. We can run the gas line for you. When you get into the realm of wood burning fireplaces you have to consider elements that will go into your fireplace design such as mantels, hearths and size and location of your fire box which is used to store your wood. Another factor is do you actually want a place to store your wood, or a spot above the mantel to mount a television? All these things factor into the planning, design and ultimate construction of your fireplace. Among the many options to installing a fireplace onto your screened porch a viable alternative is to install a Zero clearance firebox which in essence is a fireplace kit. These fireboxes include a fire box, a flue and all the elements you need for a fireplace. We install these by framing them in wood and wrapping them in a veneer of your choosing. 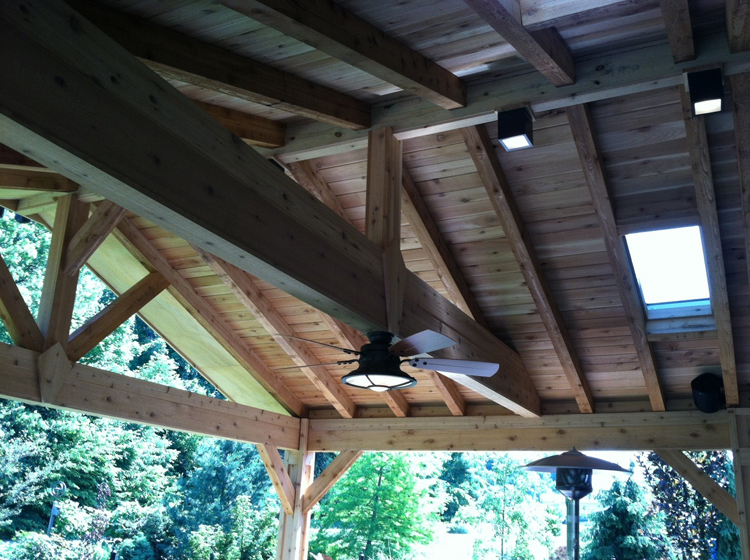 The great thing about these is they can be installed atop a deck or on a porch without needing a foundation. We also use Aspen fireplaces which are the same concept with the added choice of using a wood burning insert, or a gas burning insert, or even a wood stove insert. We have also heard great reviews about Lennox fireplaces. The Lennox kit is a skeleton of a fireplace which we can add wood framework and veneer to complete. These kits come with capability to add a wood stove, but in doing so you won’t see the fire as much. Depending on the veneer you use, we will still have to figure out the weight of the Lennox systems to determine if it is deemed fit to place on top of your structure and still meet all the necessary safety and code requirements. With a myriad of choices, the key to getting the fireplace you really want in the location you desire is to build it when you start your outdoor structure. Waiting until your space is completed will make the addition tremendously expensive. If you feel like adding a fireplace at the time of your structure’s construction would be biting off more than you can chew then we can phase your project for you. Talk with us about where the fireplace is going and this way we can take some steps in advance such as reinforced foundation, running of gas lines, etc. for the future addition. We can build the framing and foundation in anticipation of the addition of your fireplace at a later date so we are not ripping out framing to install your fireplace as an afterthought. This way the stage is set when your lifestyle and budget allows the addition. We resurfaced this deck in cedar, added additional framing a ran gas lines to accommodate this deck top fire pit. An outdoor fireplace is a great addition to your outdoor living space; however, fire pits can provide that same cozy ambiance that you are looking for at a fraction of the price in many cases. We can build fire pits atop your deck if you go with gas. Wood burning fire pits spark off embers that could pose a danger or damage your deck. In a synthetic deck setting these factors are even more pertinent because of the resin within the synthetic material. We strongly suggest not burning atop a wood or synthetic deck for this reason. 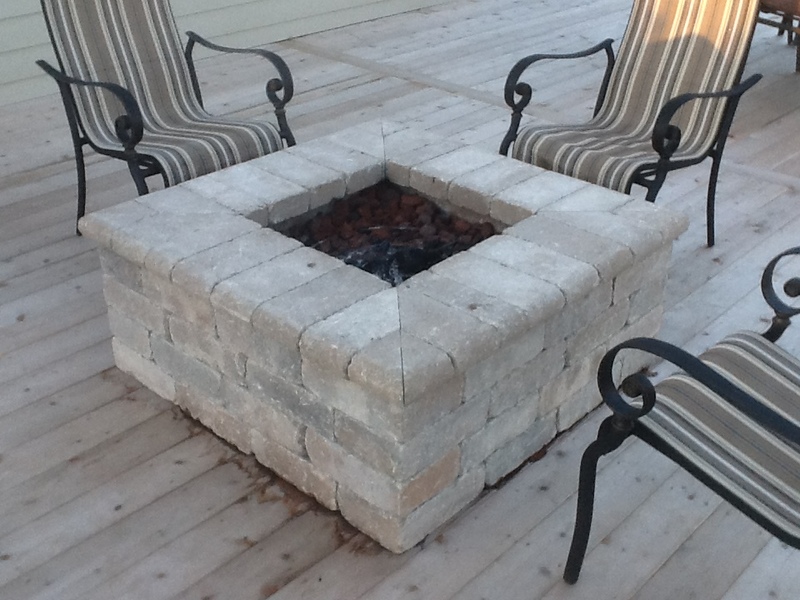 In a patio setting a fire pit is often the perfect choice when considering the addition of a fire element. Approximately 20% of the patios we build have a fire pit. 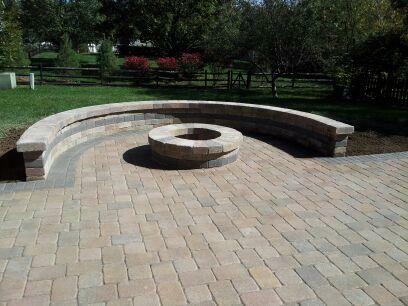 This paver patio includes a custom fire pit for the ultimate in patio indulgence on those cool Columbus evenings. See more images of outdoor fire structures by visiting our outdoor fireplace and fire pit gallery located on our website.